Earlier this year, I wrote part one of the Best Albums of 2016…So Far! Missed it? Read it here! Since July, some of our favorite artists dropped excellent albums, and they have been featured on Jake’s Take: New Music Reviews. Without further ado, here are the final 13 records that will join Beyonce’s Lemonade, Sia’s This is Acting, Elton John’s Wonderful Crazy Night, and more in the upcoming’s Jake’s Take: The Best Albums of 2016 Countdown. 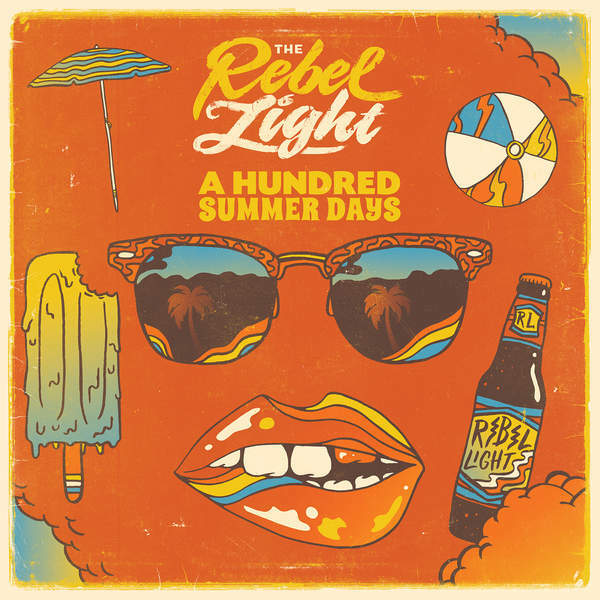 The Rebel Light kicks off our countdown with their latest EP: A Hundred Summer Days. Made up of vocalist Will Steil, guitarist Jarrett Steil, percussionist Brandon Cooke and bassist Austin Turner, this group has gotten exponentially better with every piece of music that they put out. They have filled the void that iconic Californian band and legendary rock group the Beach Boys left behind. Their songs are filled with hope and will listeners in a good mood! 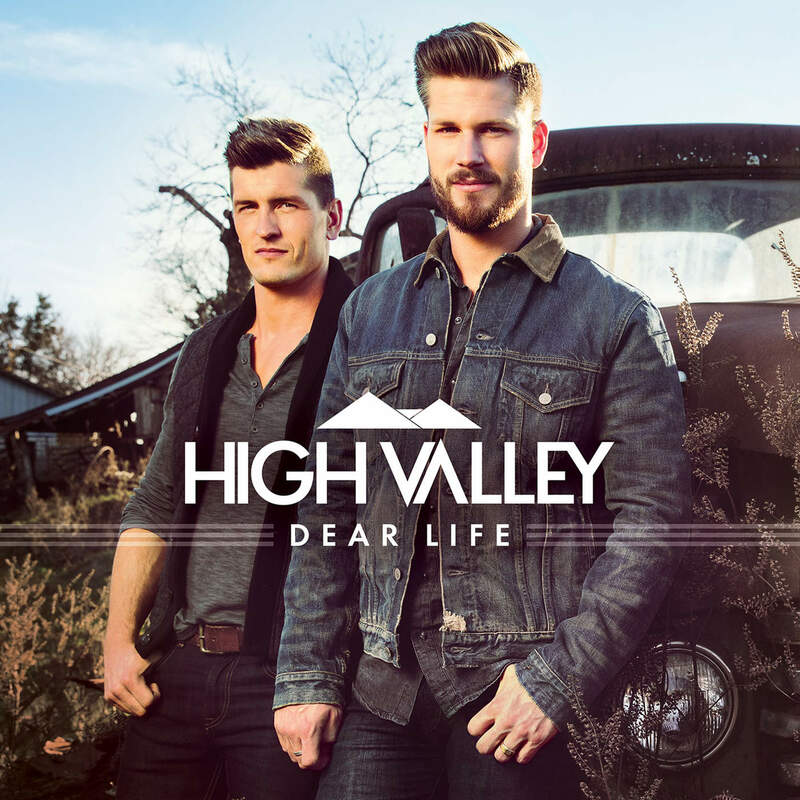 High Valley’s Dear Life is next in our countdown. Brothers Brad & Curtis Rempel are a country/bluegrass duo from Alberta, Canada and their music is a breath of fresh air in my humble opinion. Today, the duo dropped their first studio album from Warner Music Nashville, and it is one of the best country crossover albums that I have listened to all year. The songs are inspirational, the production is crisp, and the music will make you bounce in your seat. I hope and pray that High Valley conquers 2017 because their music is pure bliss. Earlier this year, I had the real honor to interview Dolly Parton for the second time in my career. This past August, Ms. Parton released her 43rd studio album: Pure & Simple. The album reflected her over 50+ years in the music industry and experience one universal topic that unites us all: love. Ms. Parton is one of the last legendary wordsmiths and arrangers in country music, and her music is always filled with sage advice that Gen X, millennials, and the digital generation should listen to. Pure & Simple is filled with many treasures and is worthy of being a part of her multi-decade legacy of toe-tapping and reflective songs. 57th & 9th is the 2014 Kennedy Center Honoree’s first rock album in 13 years. From the first song, “I Can’t Stop Thinking About You” to “The Empty Chair” (the album’s conclusion), the music icon showcases that he is still at the top of his game. 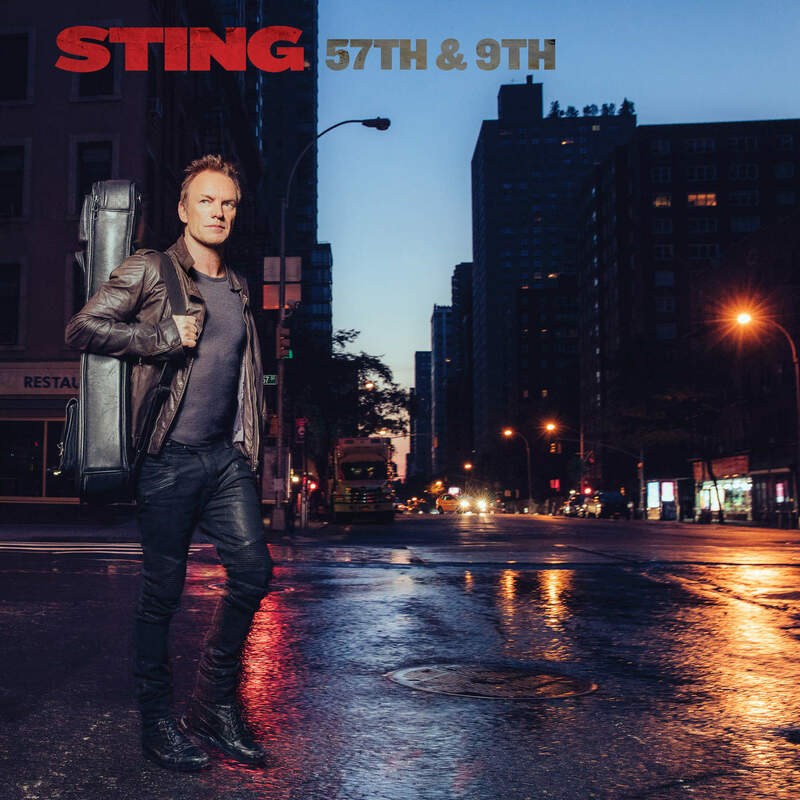 Sting recruited his longtime collaborators: Vinnie Colaiuta, Dominic Miller, Lyle Workman, and Josh Freese, to assist him with songwriting duties, while Martin Kierszenbaum produced this album. This was truly his opus for this decade and is one of the best albums of this year that a music legend has released this year. OneRepublic is one of my favorite pop rock bands! Every time, the Denver, Colorado-based quintet releases a new album, they release excellent material that would make several pop rock bands would turn green with envy. 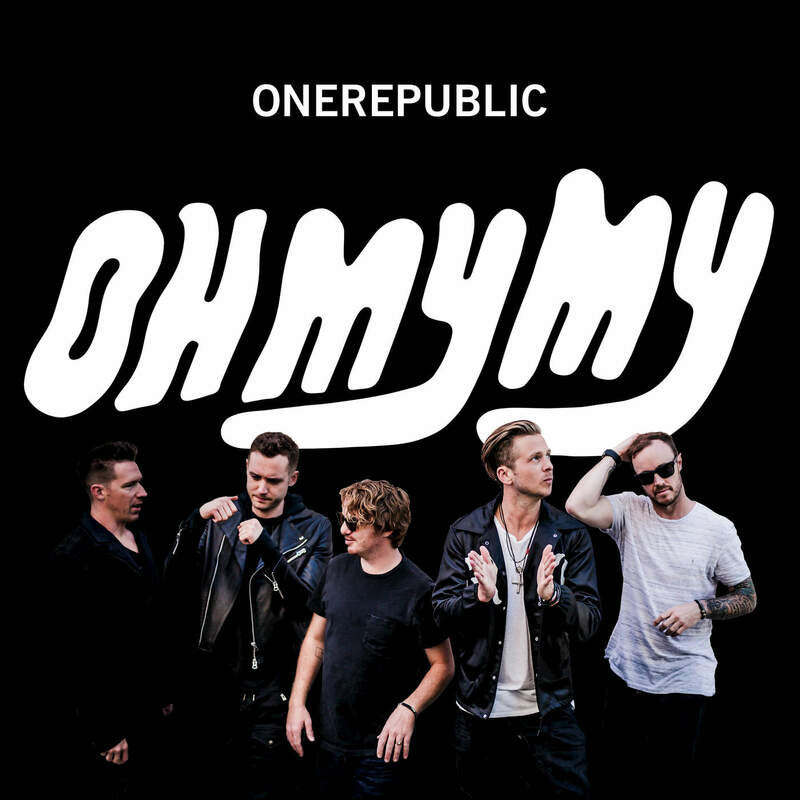 For their fourth studio album, Oh My My, Ryan Tedder and Brett Kutzle once again created excellent material that showcases why they are one of the best songwriting duos in pop music today. From their electropop hit “Kids” to “A.I.,” their duet with rock icon Peter Gabriel, OneRepublic’s latest record will hold their fans’ attention and might be able to gain new followers in the form of music aficionados who might be late to the party. In addition to Gabriel, the band also recruited French music duo Cassius, Electronic music icon Santigold, and songwriters/producers Benny Blanco, Noel Zancanella, and Ammar Malik who shaped this excellent album’s production. I hope that OneRepublic takes this album on tour because this album was set North America on fire. One of my favorite R&B/Soul artists to have come from the recently departed American Idol was Fantasia Barrino. Every time she hit the Idol stage, Fantasia told a story and with her perfect one-of-a-kind voice. Her fifth studio album, The Definition of, showcases her at her best. 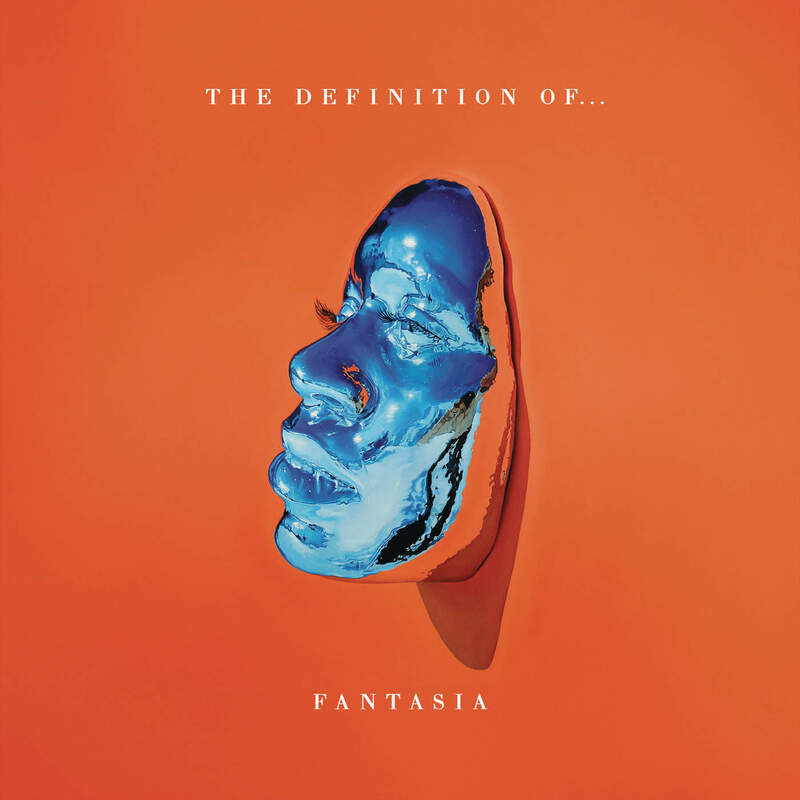 Fantasia mixed sultry and sassy on the R. Kelly-penned “Sleeping With The One I Love,” blended two musical genres (R&B and country) in “Ugly,” and channeled her inner Mary J. Blige on “Roller Coasters,” which features a sweet beat dropped by Aloe Blacc. It is hard to believe that it took four years since Usher released his 2012 album: Looking for Myself. 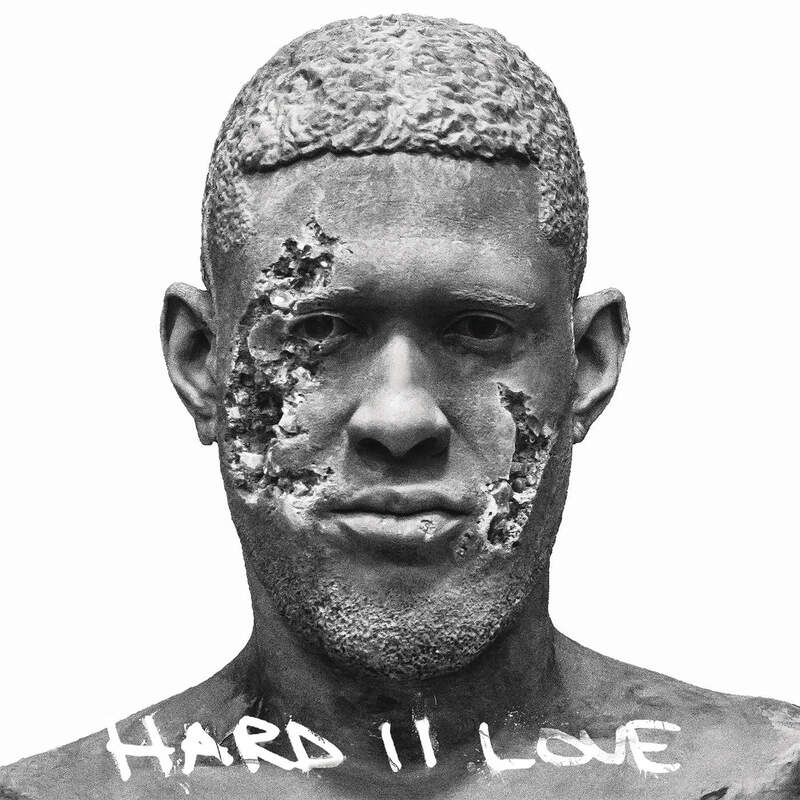 His eighth studio album showcased how Usher blended R&B, soul, hip-hop, and Latin together for an impressive collection of 14 tracks. The former Voice coach embraced two of his cities’ rising rap stars Future and Young Thug with “Rivals” and “No Limit” respectively, while welcoming a diverse group of collaborators such as songwriters and producers Paul Epworth, Rock City, The-Dream, Tricky Stewart, PartyNextDoor, Frank Dukes, and Raphael Saadiq, that helped Usher craft superb tunes. 2016 has been a big year for Alicia Keys! She recently joined the cast of coaches on The Voice (and has a killer line-up of undiscovered artists that have bright futures ahead of them) and had contributed to numerous soundtracks such as Disney’s Queen of Katwe and The Hamilton Mixtape. On top of that, she released her sixth studio album: HERE. 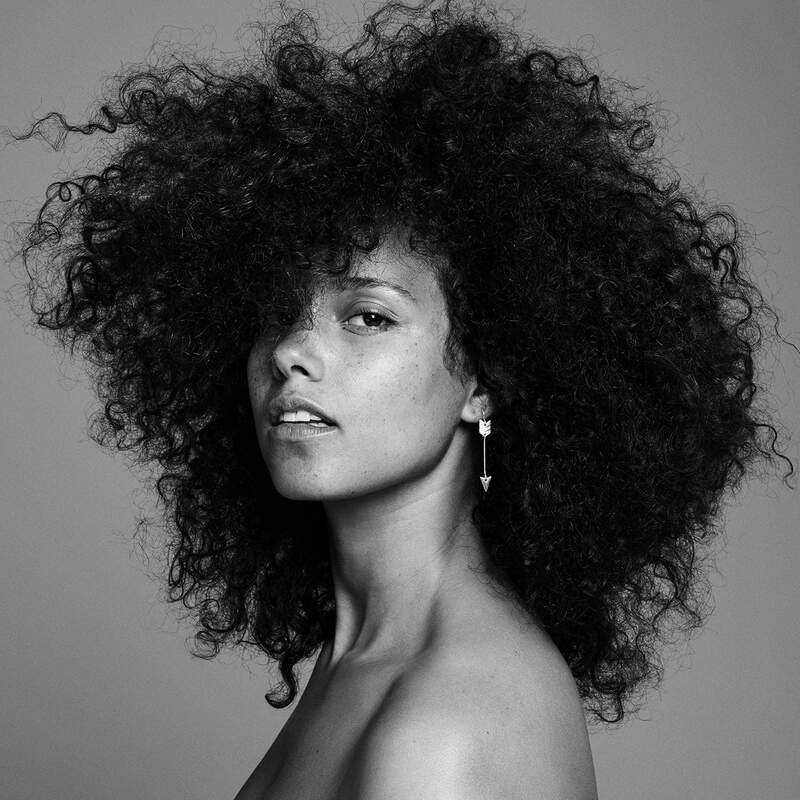 The album highlights Ms. Keys’ extraordinary artistry and highlights honest takes on social issues. In addition to the music, spoken word artists showcase their talent in various interludes that are sprinkled throughout the album. The record is not only one of her personal best records but HERE is one of the most influential R&B/Soul albums of the year. 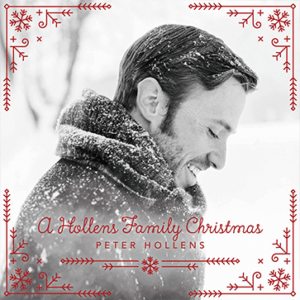 One A cappella artist that has made a significant impact on the blog is Peter Hollens. The Sing-Off alum and four-time Contemp. A Cappella Recording Award-winning artist’s fan base is known as the Hollens Family. In fact, 4,236 Hollens Family members supported the creation process of this masterpiece. For his latest studio album, Peter recruited a diverse group of his favorite friends and invited them over for a spectacular holiday party. Among the artists that make appearances include America’s Got Talent alumni Jackie Evancho and One Voice Children’s Choir, longtime collaborators Mike Tompkins and wife, Evynne Hollens, and the last Sing-Off champions Home Free. Peter continues to showcase why he is one of the A cappella music’s finest vocalists and producers with his fabulous covers of holiday anthems! Thanks to the assistance of vocal arranger Tom Anderson, this album heads straight into the stratosphere and should be added to your holiday playlist! 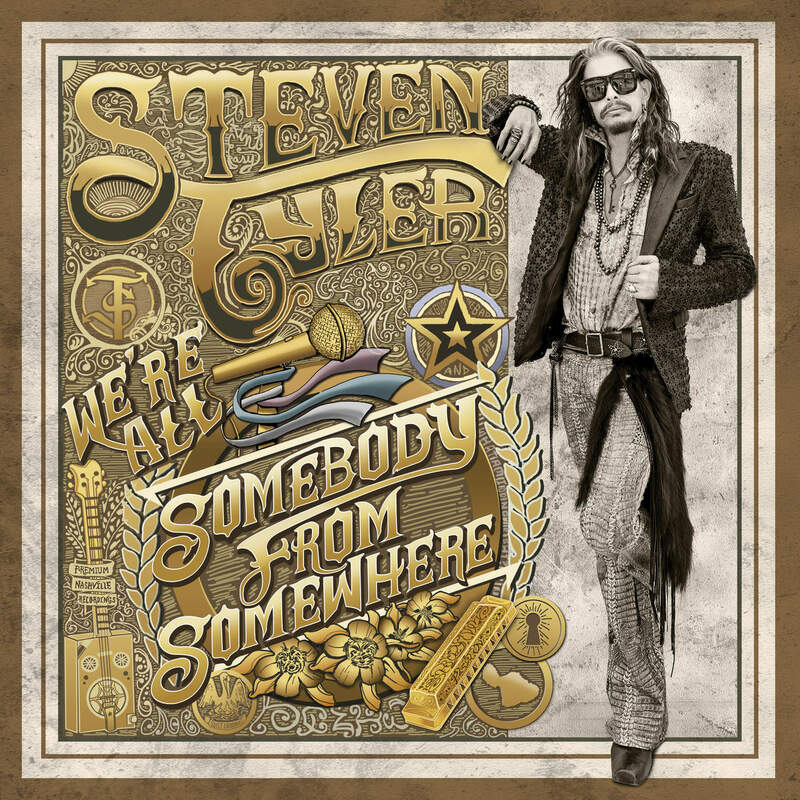 For the first time in his lengthy and legendary career, Steven Tyler dropped his first solo studio album! We’re All Somebody from Somewhere is also Mr. Tyler’s first venture into country music. While the “Dream On” singer-songwriter has previous experience in country music (with his duets with Carrie Underwood, Martina McBride, Nashville’s Hayden Panettiere and Willie Nelson), We’re All Somebody from Somewhere gives us the best of both words: old fashion country music storytelling and good ole’ fashioned rock! The Demon of Screamin’ may have toned it down with his famous falsetto, but We’re All Somebody from Somewhere showcases Mr. Tyler’s affection for country, bluegrass and Americana singers that came before him that would satisfy even the pickiest of music lovers. Britney Spears has been one of my all-time favorite pop music artists since I was first introduced to her music when I was in Mrs. Huyser’s fourth-grade class at Indian Valley Elementary School. I have seen her go through her ups and down and several of her songs such as “You’ve Drive Me (Crazy),” “Stronger,” “3,” “Til the World Ends,” and “Scream & Shout” are a permanent part of my workout playlist. After conquering Las Vegas, Britney has released her ninth studio album: Glory. Gone are longtime collaborators Max Martin, will.i.am, Dr. Luke, Shellback, and Stargate and in are the next generation of hitmakers such as Cashmere Cat, Sterling Fox, E. Kidd Bogart, Nick Monson, and the excellent songwriting teams of Justin Tranter & Julia Michaels and Mattman and Robin. This new generation of songwriters and producers have guided Britney into a new era of excellence that blends numerous musical genres such as R&B, EDM, and dance pop together into a spectacular album that will satisfy both the Britney Army and music lovers. I always have a soft spot for cover albums, and 2016 has been a great year for cover albums. However, The Hamilton Mixtape is the best cover album of 2016. 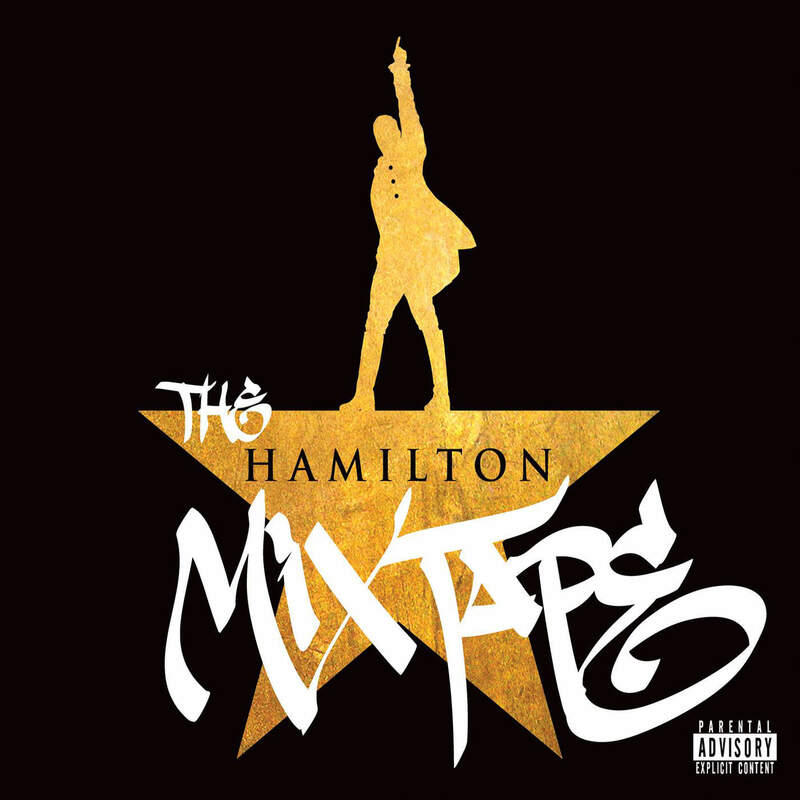 Just like last year’s Finding Neverland: The Album, The Hamilton Mixtape features a diverse group of artists representing pop, R&B, soul, and hip-hop sharing their interpretation of tracks from Lin-Manuel Miranda’s Tony and Grammy-winning soundtrack. Rap icons The Roots team up with Joell Ortiz, Busta Rhymes, and Nate Ruess for a heart-pounding “My Shot,” while Kelly Clarkson moved fans to tears with “It’s Quiet Uptown.” Also, Sia and Usher bring the dance hall to the 1700s with “Satisfied” & “Wait for It” respectfully. Other artists who bring the house down with their covers include Alicia Keys (“That Would Be Enough”), Andra Day (“Burn”), Jimmy Fallon (“You’ll Be Back”), John Legend (“History Has Its Eyes on You”) and Wiz Khalifa (“Washingtons By Your Side”). Attention, Little Monsters! Lady Gaga is back with her fourth solo album (technically, fifth studio album if you count her 2014 collaborative album with Tony Bennett). This was Gaga’s first venture in pop music since 2013’s Artpop, and the Golden Globe-winning actress has not lost her edge that won her one American Music Award, six Grammy Awards, seven Billboard Music Awards, and 13 BMI Awards. She co-wrote a bulk of her tracks with some of the hottest names in music such as Mark Ronson, Hillary Lindsay, Jeff Bhasker, BloodPop, and the man who introduced us to Ms. Gaga: RedOne! Also, keep an ear out for her duet with Florence Welch: “Hey Girl,” which might give “Telephone” and “Do What U Want,” her respective collaborations with Beyonce and Christina Aguilera, a run for their money. Lady Gaga poured every ounce of her being into these tracks and I firmly believe that her fans will not be disappointed! I cannot wait for the 2018 Grammy Awards. Congratulations, Lady Gaga! 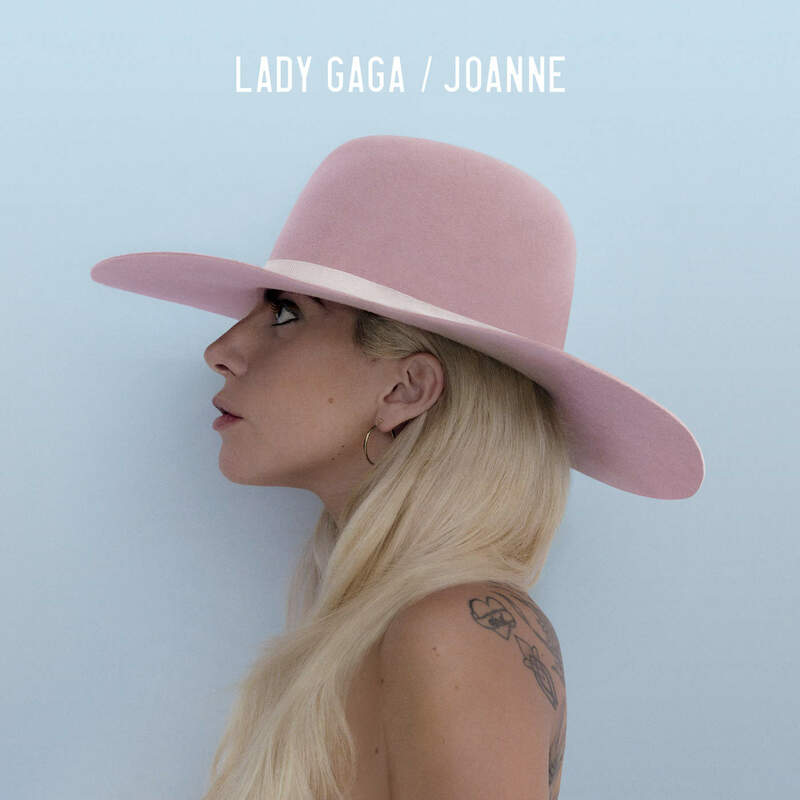 Joanne is my blog’s Best Album of the second half of 2016. I do not own any of the clips that were featured in this article. They belong to the artists and their respective labels.